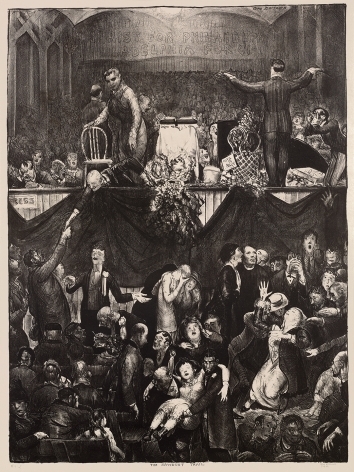 lithograph, 29 ¼ x 21 ½ in. 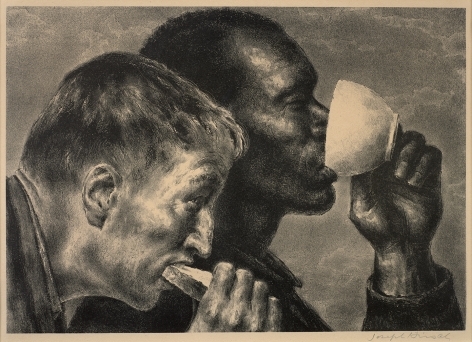 Many American artists explored printmaking as part of their artistic practice. 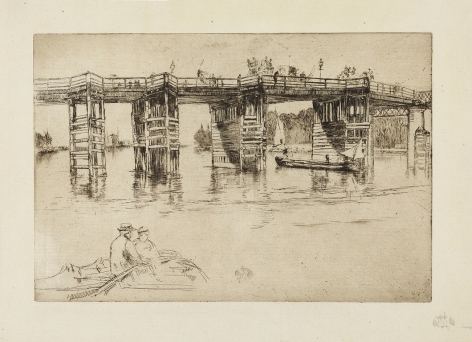 James McNeill Whistler created 490 etchings over the course of his career, using figural subjects as well as sites in London, Venice, Brussels, and Amsterdam as his sources. 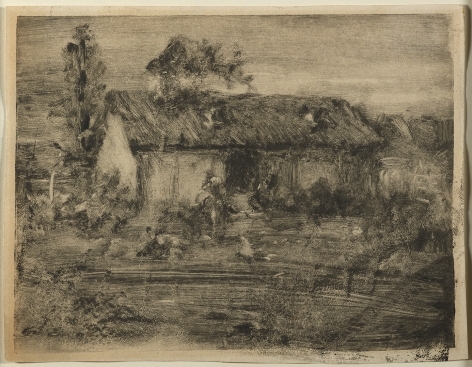 Mary Cassatt and Frederick Childe Hassam created etchings, and in the case of the former, also aquatints, that delved further into their chosen subject matter. Most of the Ashcan artists such as Ernest Lawson, Arthur B. Davies, and Everett Shinn made prints, but with the exception of John Sloan, only handfuls. 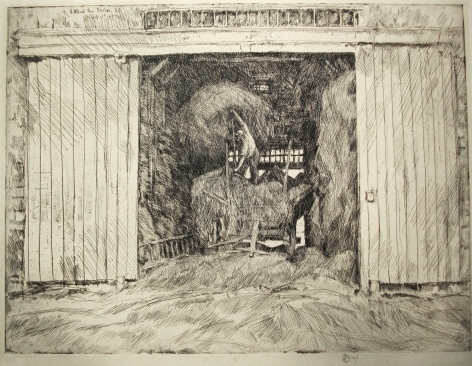 Sloan produced etchings of New York City life, both public and private, while Reginald Marsh’s etchings show life on the boardwalk of Coney Island or in the bowels of the Bowery. Maurice Prendergast’s monotypes were more specialized, featuring single female figures elaborately dressed or the leisure scenes in the park or along the shore. George Bellows made lithographs of family members and local scenes, but is best known for his famous series of 16 boxing prints based upon his paintings of this subject matter. 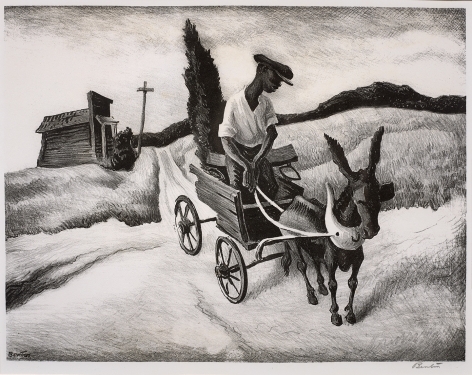 Regionalist artists Thomas Hart Benton, John Steuart Curry, and Grant Wood also included printmaking as a significant part of their oeuvre. 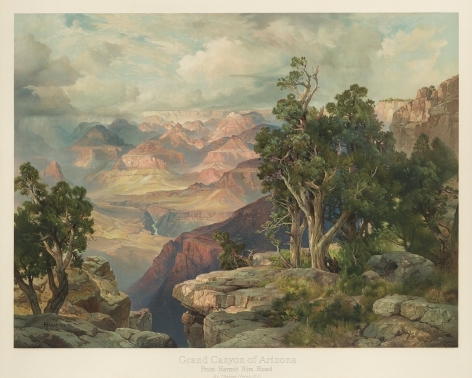 Usually lithographs, their subjects relate to corresponding paintings. 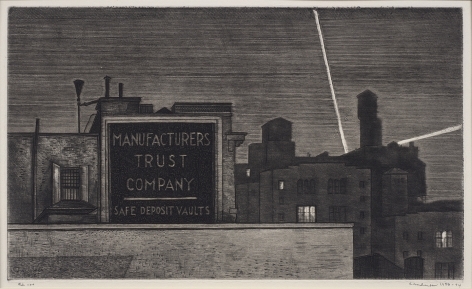 Edward Hopper made etchings from 1915-1923 that feature outdoor and indoor New York City scenes; his early prints are more illustrational in nature, while his later ones are richly printed with chiaroscuro and have narratives. 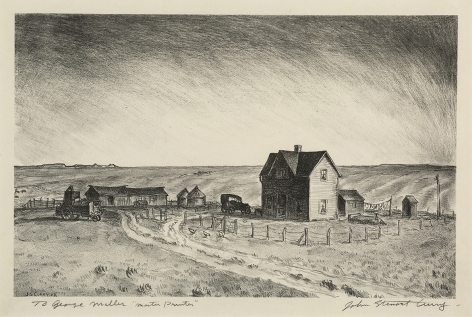 Modernists such as John Marin made etchings; in his case, mostly of New York City and European urban subjects. 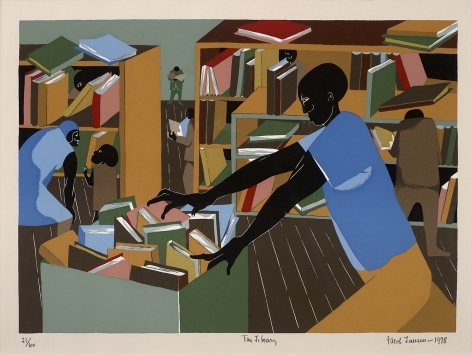 Marsden Hartley made lithographs of still lifes and landscapes, while Stuart Davis made lithographs of his earlier work and in the 1950s, colored screenprints of his paintings.